You may find yourself in a situation where you don’t have money to finance your basic expenses, even after receiving what most would consider a good pay. This is mostly attributed to lifestyle habits which you have adopted over time. Here is a list of lifestyle habits which, if dropped, can see you achieve financial stability. Eating fast food joints or eating out instead of packing your own lunch and snacks from home: This is one activity that can see you spending 10 to 15 dollars on every snack or meal. When you add this up, it totals between 300 to 450 dollars on one single item over a month. If you formed the habit of packing lunch and snacks at home, this is the amount you would be saving per month. One might argue that it’s a small amount given the inconveniences that will come with food preparation but when you account for the time you spend eating out in addition to the cost of food you’ll realise that the figure is high. It’s an amount that can make a considerable difference to your financial situation. Then there’s the habit of picking up something that comes your away, succumbing to pressure from sales attempts and buying an item which you might not even need. This eats up a huge amount of your budget. It will create a huge hole in your budget and you may resort to using credit cards, something that could have been avoided, if only you stuck to your budget. If you’re someone who easily feels pressured to keep up with trends, this could be the reason why you have run out money a few days after payday. 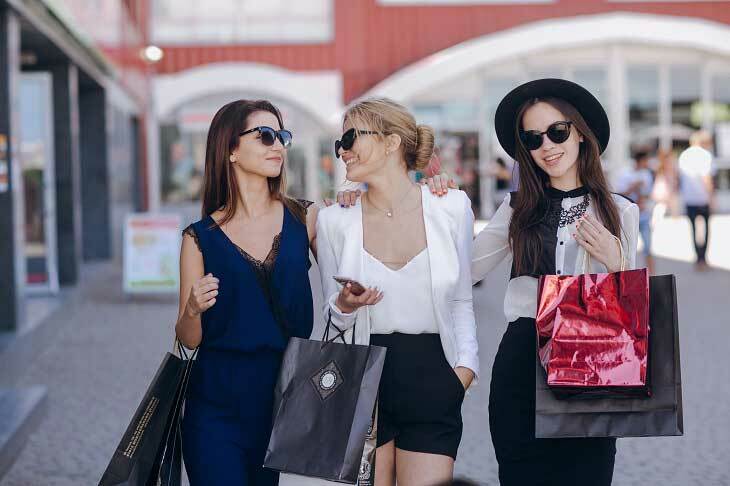 Keeping up with friends or peer pressure may, at times, not be a bad thing as you’re motivated to work hard but when it leads you to spending on things which may not be important, it’s a real problem which needs to be looked into. Buy only what you actually need, something that will last a long time and give you value for your money. You may soon find yourself deep in debt and your financial situation will have worsened. Dropping these spending habits will help you achieve financial freedom.